Earlier this year, a mentally disabled man from Fulton, Missouri, was found dead in a storage unit. He had been reported missing from his group home a week before being found, but police estimated that he had died months beforehand. This means that the group home failed to report him missing during that time. Perhaps even more concerning was that a Missouri court had appointed the Public Administrator of Callaway County as guardian of the now-deceased man in 2008. The family members of the man naturally had questions not only about the group home’s failure to report a missing person but also the guardian’s lack of awareness that something may be wrong. This situation leads us to discuss the responsibilities and expectations of a guardian in Missouri. First, Missouri law requires that no one should be appointed as a guardian unless qualified and able to perform the duties involved in the position. Once that qualification is established, a guardian may be someone named in the estate planning documents of the incapacitated person, or a family member including a spouse, parent, adult child, or adult sibling. If none of the above are available or able, the court may appoint a public administrator as a guardian. These reports are supposed to be the court’s way of monitoring whether a guardian is performing the job’s duties. The court has the ability to call guardians into court if they may be doing inadequate jobs. Public administrators may regularly be overloaded with cases or underfunded. Similarly, family members who are guardians may experience life events that interrupt their guardianship duties. This may mean that visits and other check-ins with wards can fall through the cracks, possibly allowing their mistreatment or inadequate care. In addition, courts may not carefully review submitted annual reports or follow up when reports are not properly filed. For these reasons, many incapacitated adults may not receive the attention they deserve from their legal guardians. Being a legal guardian—or having a legal guardian—is a major issue. 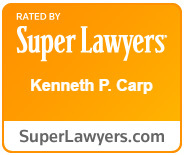 This matter should always comply with Missouri laws and be properly presented at court with the assistance of a skilled guardianship lawyer. 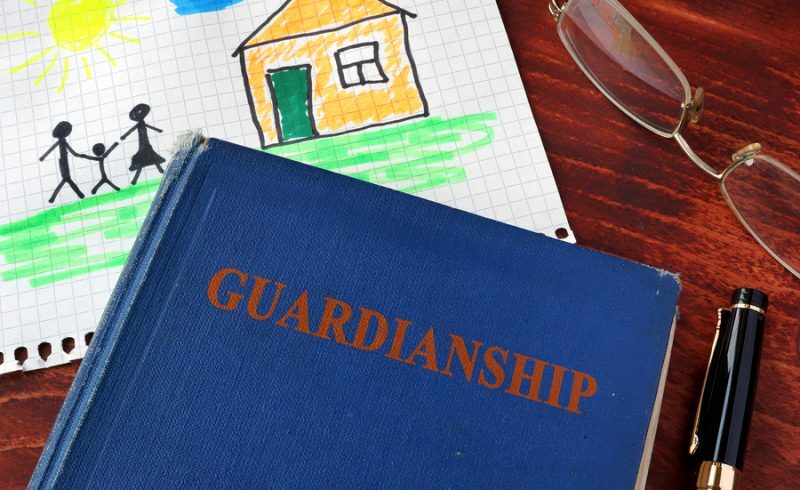 If you have any questions about a guardianship case or potential guardianship, please contact the Law Office of Kenneth Carp at (636) 947-3600 or write us through our website. We are here to help you, so call for more information today.